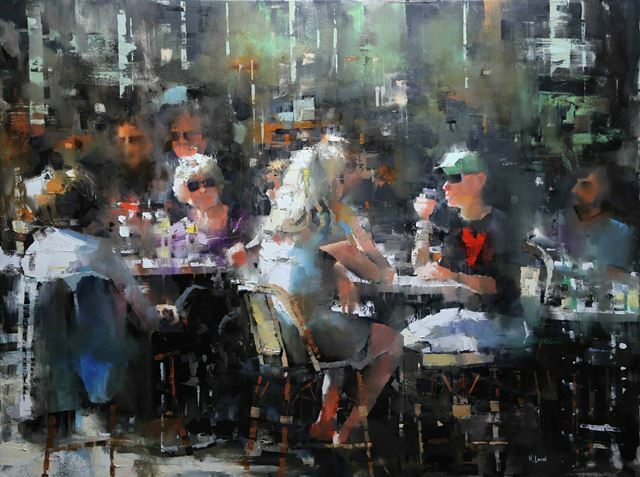 Mark has developed an international reputation and has won numerous awards, both in his native Canada and in the United States. 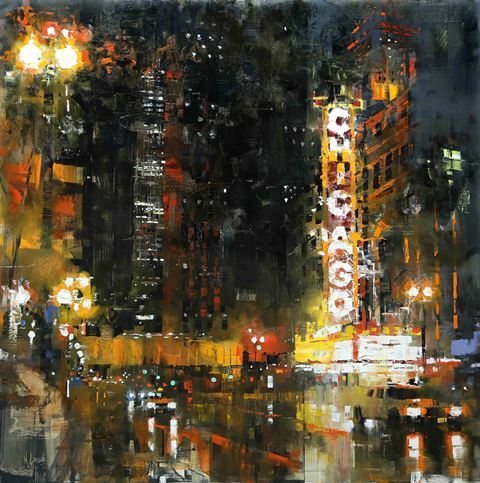 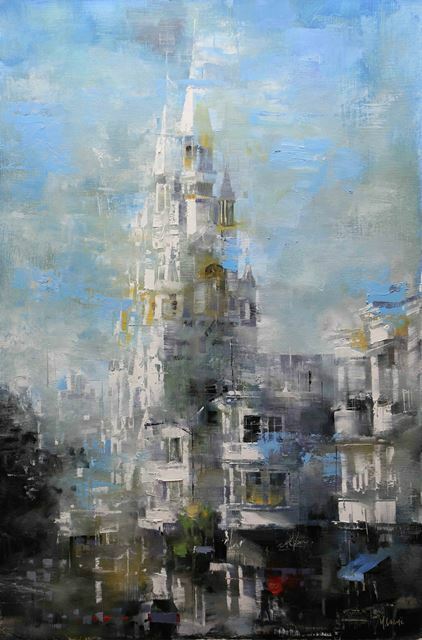 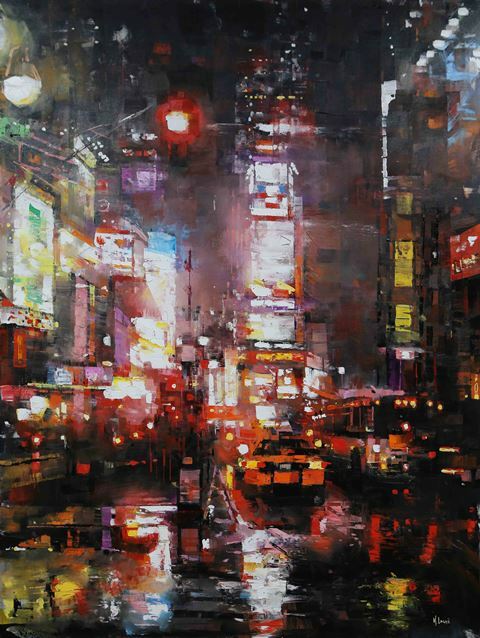 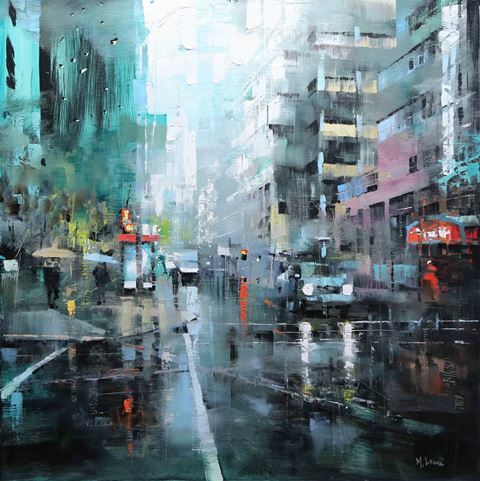 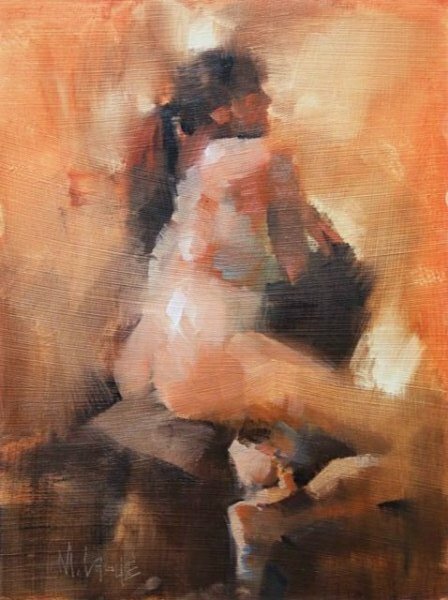 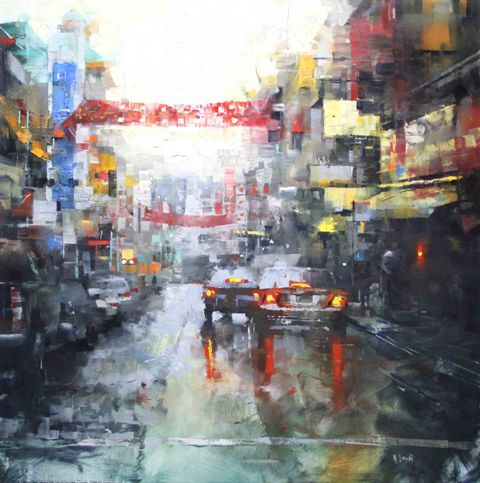 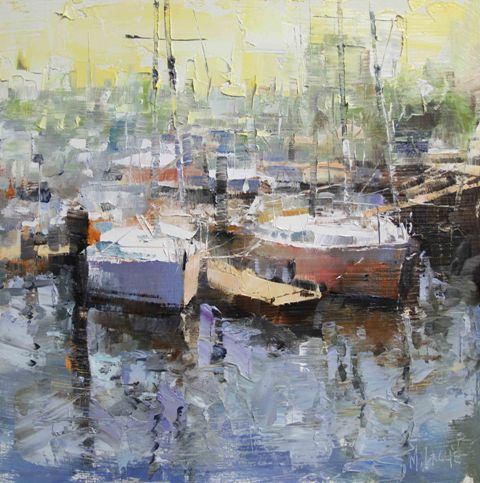 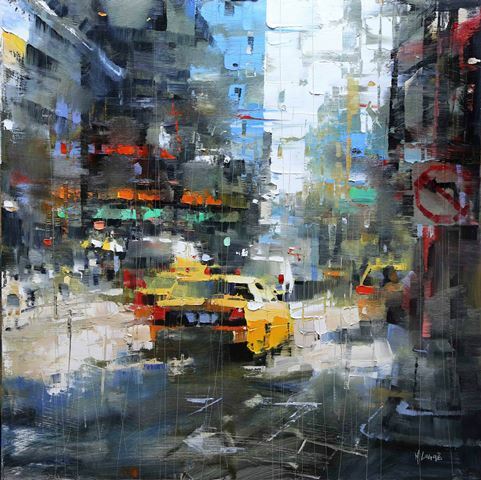 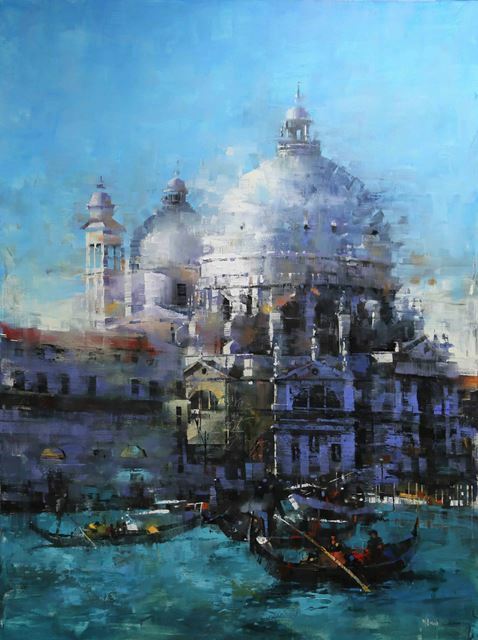 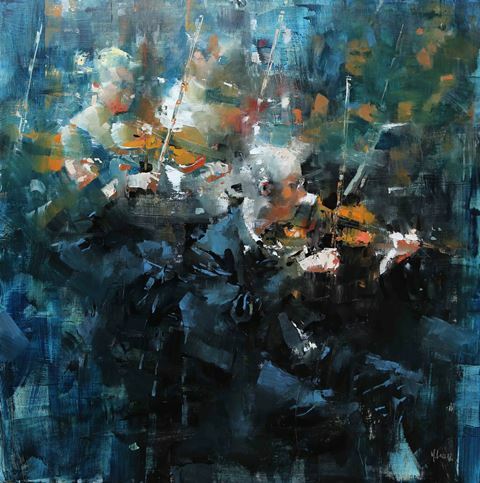 A dedicated painter, Mark Lague was born in Lachine Quebec in 1964 and he has had a fascination with drawing since childhood, a skill he practices constantly, even to this day. 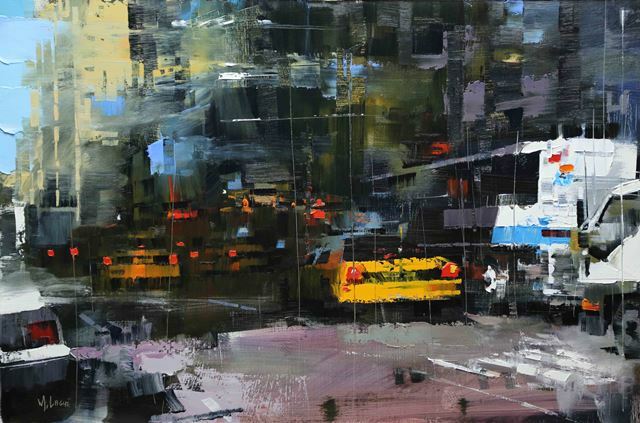 Upon graduation from Montreal’s Concordia University in Design, Mark embarked on a 13-year career in the animation industry, working primarily as a background designer and art director. 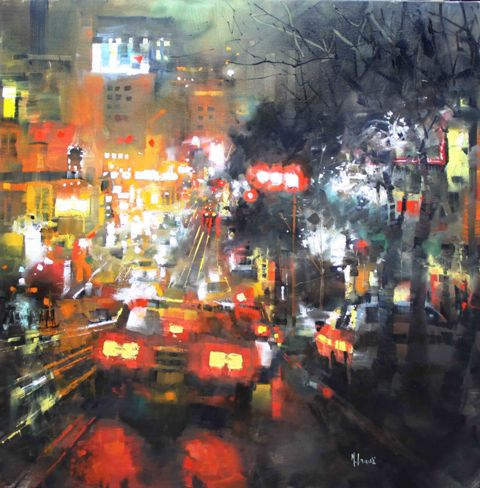 During this time, despite working full time, he began receiving international acclaim for his watercolour paintings through competitions, juried shows, and solo exhibitions. 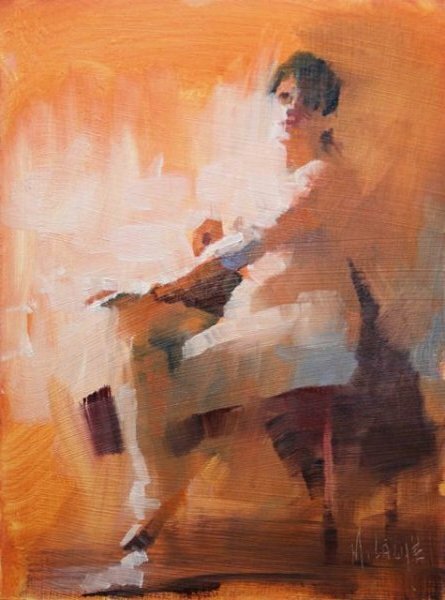 In 2000, Mark switched to oil as his primary medium, and in 2002 made the jump to full time painter. 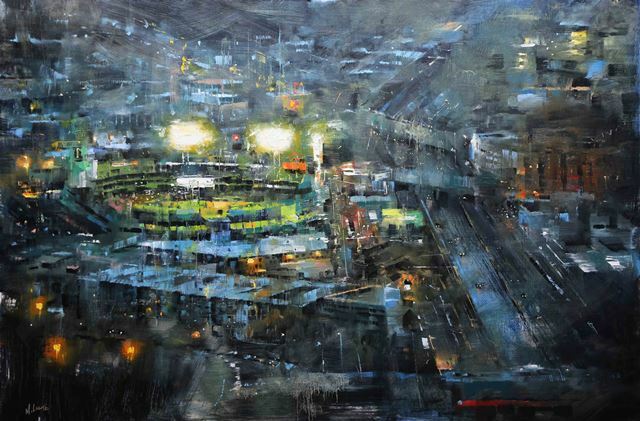 As an artist he is a realist, who is open to virtually all subject matter. 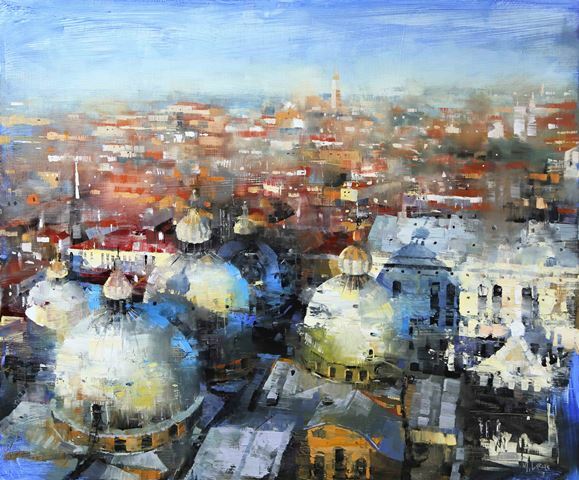 What keeps him excited about painting is his endless quest to simplify and get to the essence of whatever he paints. 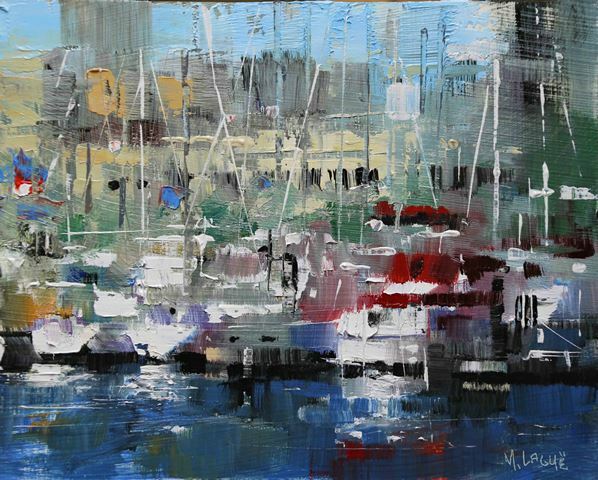 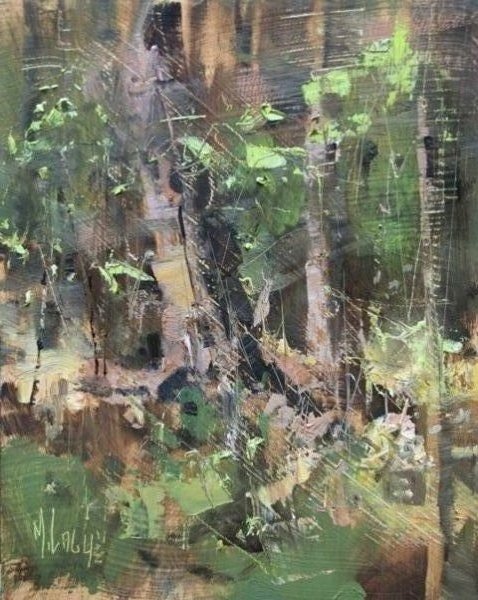 Mark has been featured in numerous national art magazines, and continues to receive international recognition for his distinctive style of painting.